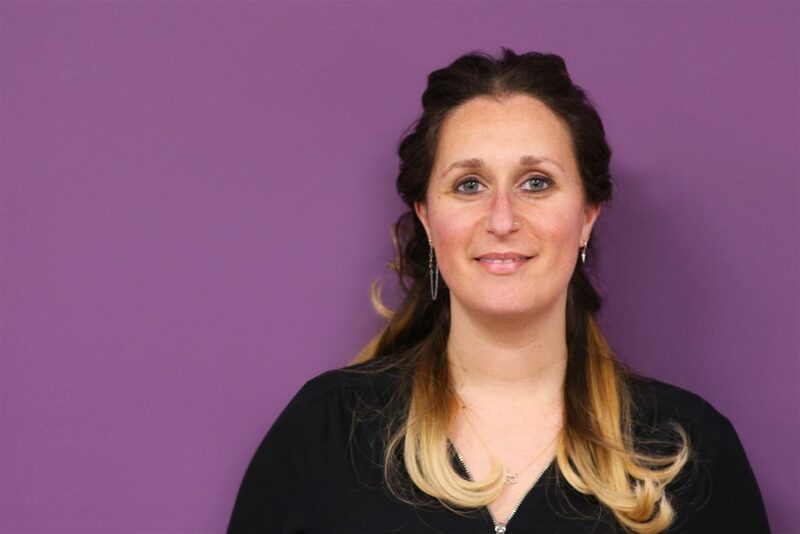 In this post, we’re introducing Dr. Rebecca Leon, GP Partner in East Cheshire and GP Lead in cancer education at The School of Oncology. 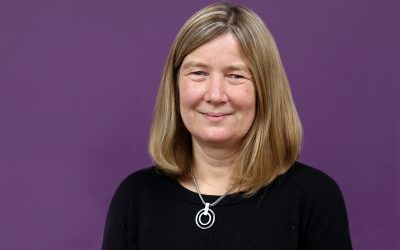 I am a GP educator working collaboratively with cancer specialists with the aim of improving the knowledge and confidence of diagnosing, treating and supporting patients in the community. 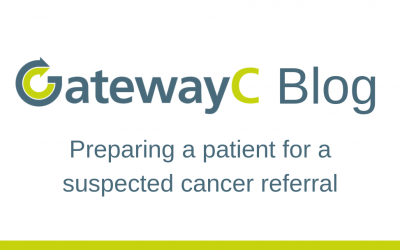 GatewayC links in with projects I am already involved with and I wanted to work with a forward-thinking, innovative group of people to provide GP education in an easily accessible and modern format. I have travelled extensively over the years. India is the next place I want to conquer. I spent a wonderful year out of working/researching where I explored (and partied) in Manhattan, New York, during my mid-20s!